TXQ 956 All Purpose Rub. Echale A Todo! 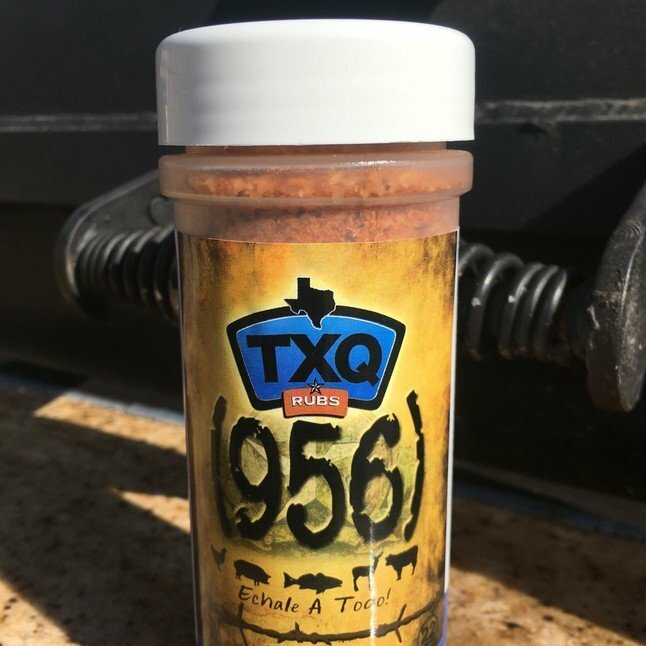 TXQ (956) takes the flavors of South Texas and puts them together like none you've ever tasted! Garlic, Peppers, just a pinch of Turbinado Sugar, Chipotle, a little Comino and just a touch of Lime make this rub fantastic for anything edible, from fajitas, to fish, venison to veggies, and anything in between! !